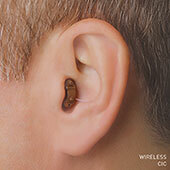 Close to 8 million people between the ages of 18 and 44 have hearing loss. 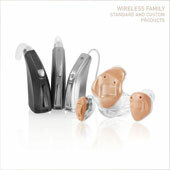 14% of those between 45 and 64 have some form of hearing loss. All adults should be screened at least every decade through age 50 and at 3-year intervals thereafter. Camas Hearing Clinic of Camas, WA offers treatment for a diverse range of hearing conditions, such as noise induced hearing loss, age-related hearing loss, hereditary hearing loss, and industrial hearing loss.